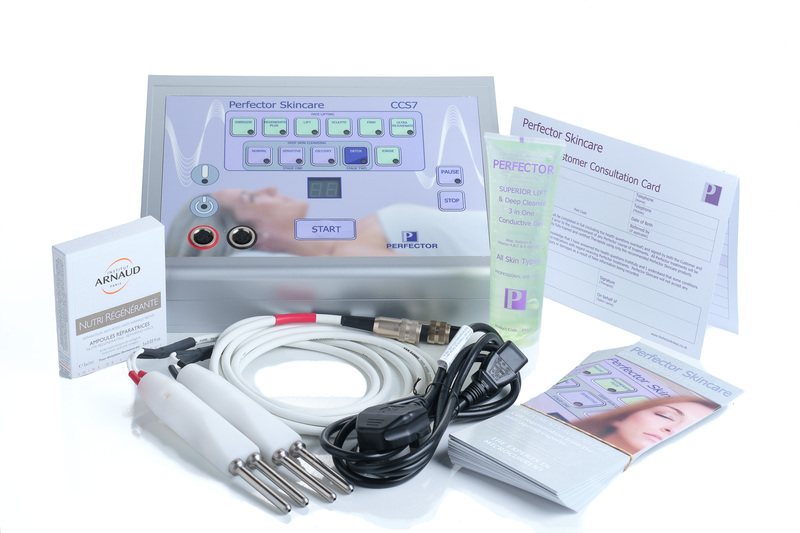 Our Cell Communication System CCS7 advanced non-surgical face lifting machine provides the latest in nano-current technology. 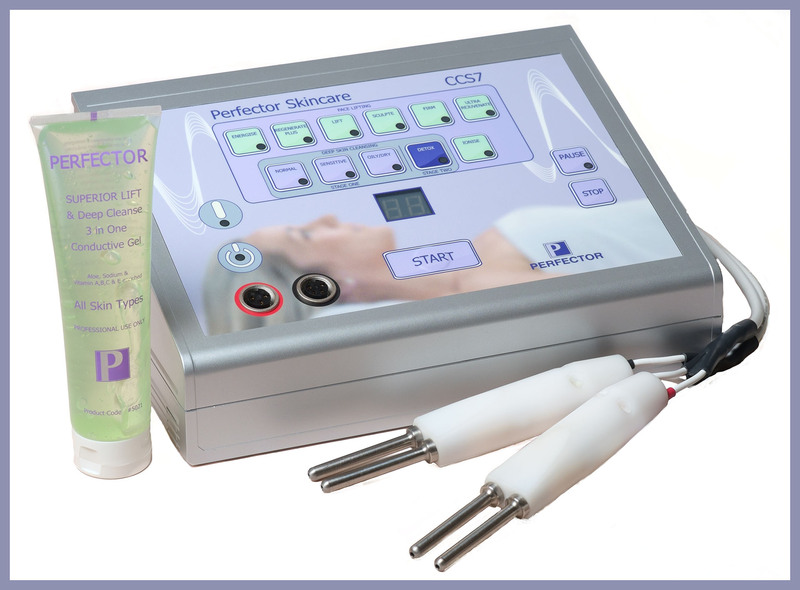 Officially launched at Professional Beauty London ExCeL in February 2016 it features new frequencies, lower current waveforms and improved output cables for enhanced signal delivery – the Perfector Skincare CCS7 will be a valuable asset to any business. Supplied with all accessories, certified training, business support materials and a 2 year warranty. 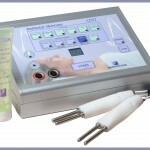 Contact us now for your free no obligation demonstration.